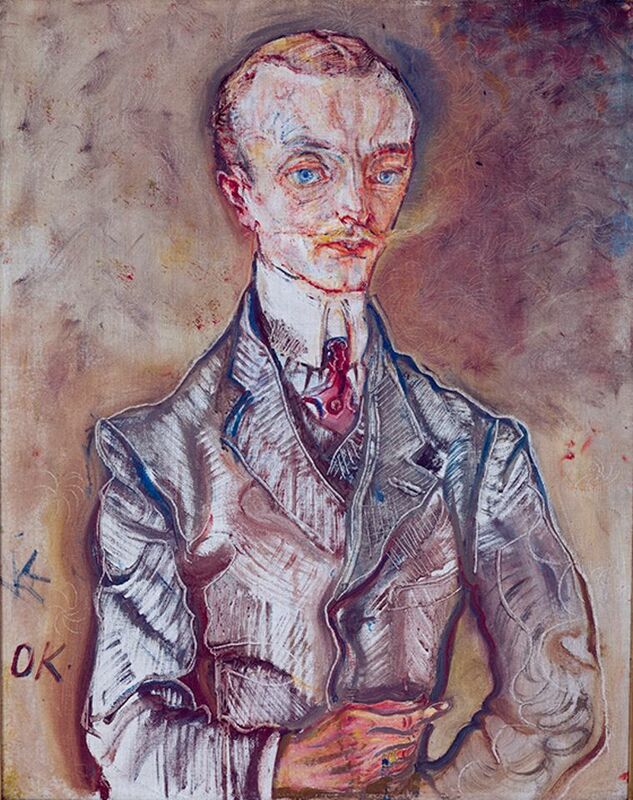 Sweden’s Moderna Museet returned a painting by Oskar Kokoschka to the heirs of Alfred Flechtheim, who was one of the best-known dealers in Europe before he fled Nazi Germany in 1933 following a stream of hate articles in the press. The 1910 painting, a portrait of Marquis Joseph de Montesquiou-Fezensac, is known to have been in Flechtheim’s gallery in the late 1920s and was sold by Flechtheim’s former employee, Alex Vömel, a member of the Nazi party who profited from his employer’s plight. Flechtheim was one of the earliest collectors of Pablo Picasso in Germany and represented Paul Klee, George Grosz and Max Beckmann as well as the French Cubists. He fled first to Zurich, then Paris, and then London, where he died in 1937. His Dusseldorf gallery was liquidated and his private collection sold. His great-nephew and heir Michael Hulton, who is seeking to recover paintings from museums in Dusseldorf and Munich, welcomed the accord and expressed gratitude to the Moderna Museet for applying the 1998 Washington Principles on Nazi-looted art. Those non-binding principles urge museums in signatory countries to seek “just and fair” solutions with the original owners or their heirs for any Nazi-looted works in public collections.